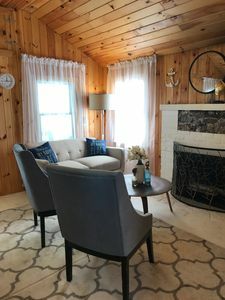 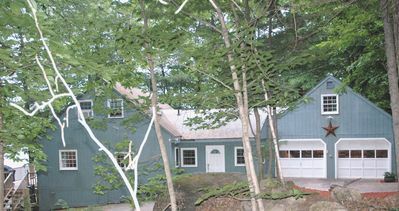 Located on the West Side of Sebago Lake, in the town of Sebago just short walk from Nasons Beach. 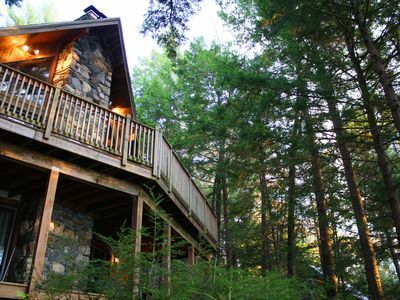 You're sure to find a rental that will suit your summer vacation needs. 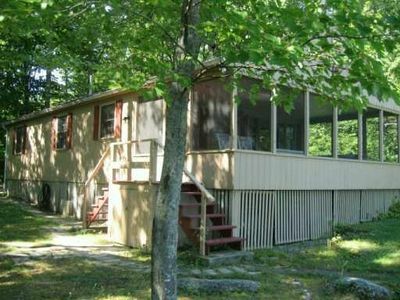 We strive to provide quality units at a great value plus bring you some of the greatest memories for you and your families.There's much to see here. 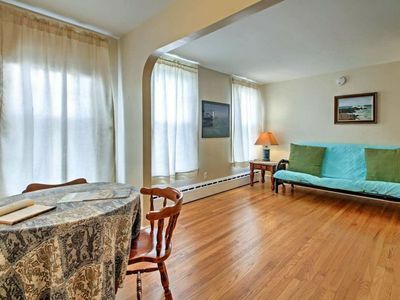 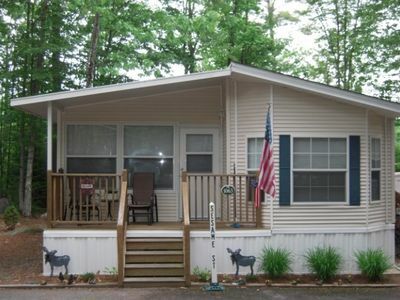 We offer two bedroom clean cottage with covered porch,living room/kitchen area with TV. 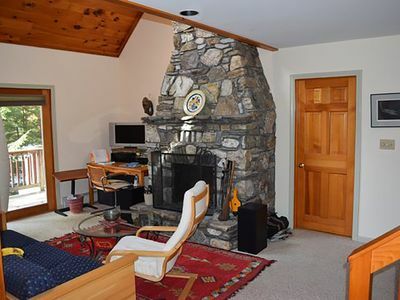 Cottages have fully equipped kitchens with pots, pans, dishes, toasters, coffee pots, stove/oven and full size refrigerators and bathroom with shower. 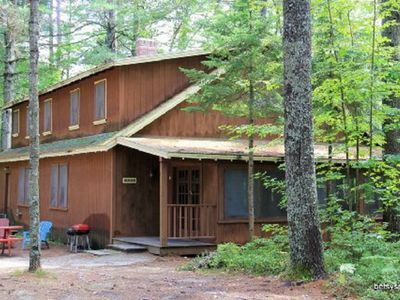 The cabins are very clean and neat, we have updated but left their original charm. 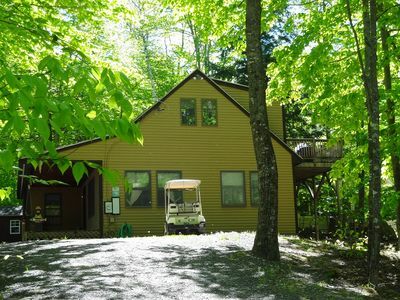 Bed linens and towels are included.Please note there is a road between cabins and beach/lawn area. 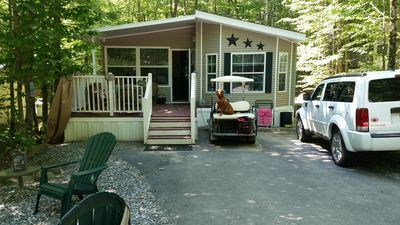 Our Cottages are PET FRIENDLY properties. 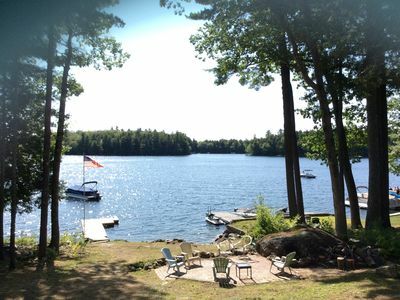 Lakefront With A Beautiful View! 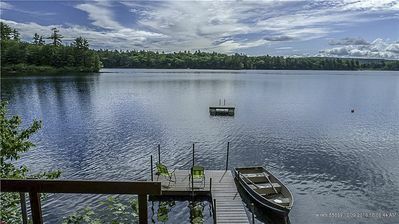 COME LISTEN TO THE LOONS! 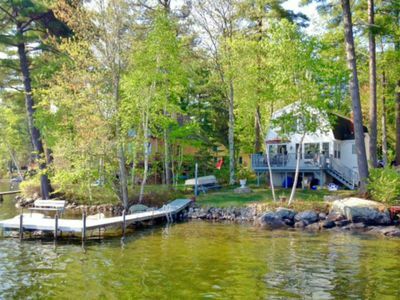 Panther "Jewel Of The Lakes Region"
Sebago lake cottage that sits close to the water on protected cove.. 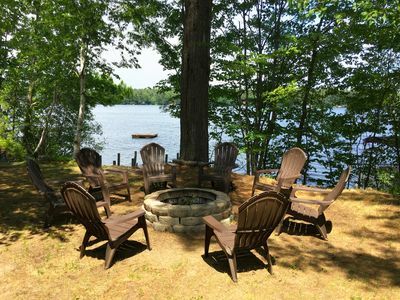 Spectacular View On Long Lake, Cozy, Quiet & Peaceful - Booking Summer 2019 Now! 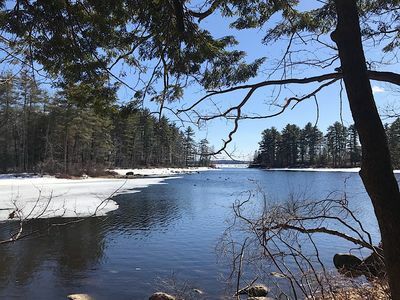 Enjoy lake views just outside of Portland, Maine in our cozy year-round camp. 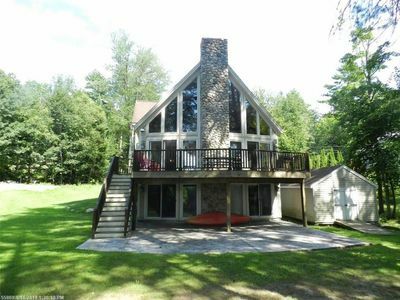 Lakeview home w/ deck, outdoor fireplace & sunset views - steps to sandy beach! 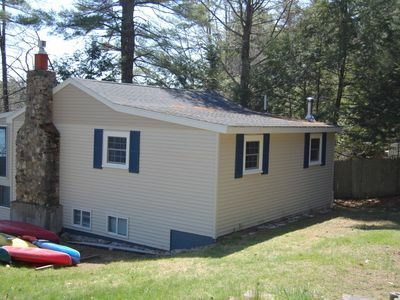 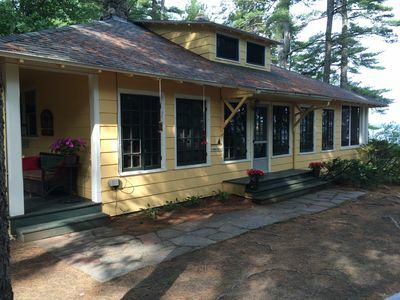 Clean, Well-maintained 3 Bedroom Resort Cottage, Minutes Walk To Sebago Lake! 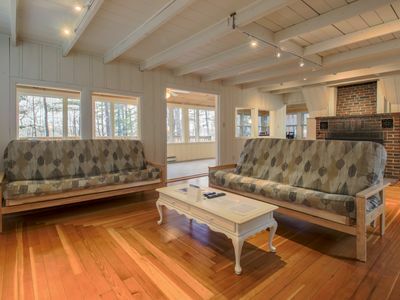 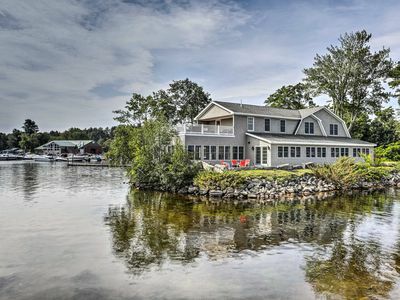 Private Peninsula sleeps 10+ on Sebago Lake!